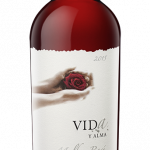 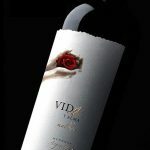 VIDA Y ALMA is an artisanal project initiated by two sisters, Graciana and Eloisa , both agronomist and oenologist, and 4th generation of wine producers; reflecting the passion of two women crafting wines true to their terroir. 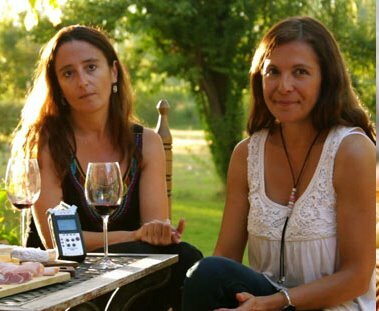 Born in 2006, year in which start their dream, at the same time both sisters give bearth to their sons. 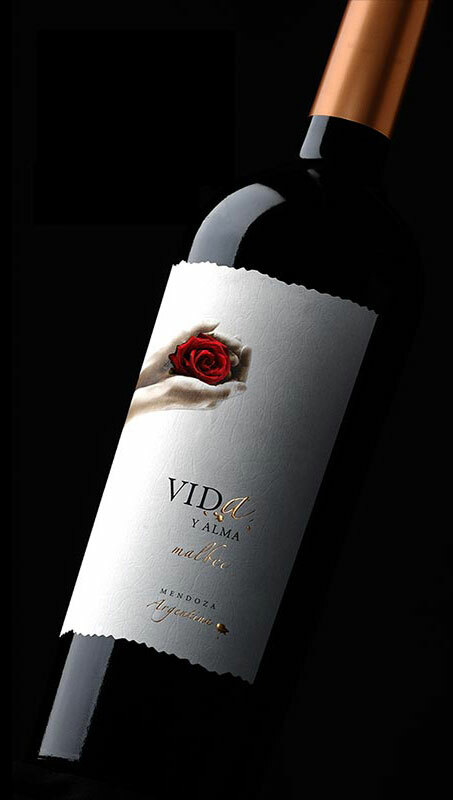 They decided to name their project VIDA Y ALMA ("Life and Soul"). 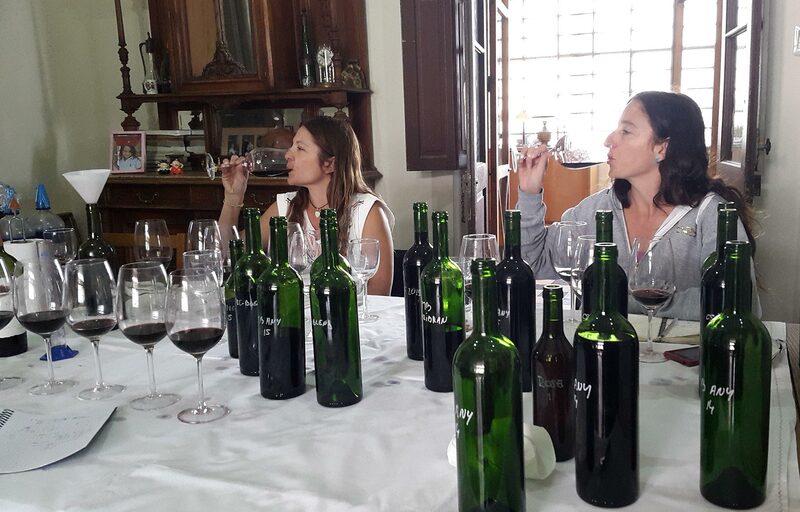 They would create, craft and care in every details these wines with the same passion, dedication and love whit which they raised their children. 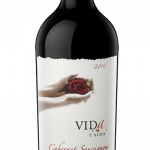 First they created a Malbec 100%, from their vineyards of the famous terroir of Altamira, South of the Uco Valley of Mendoza. Then, seeking for complexity, they crafted a Gran Corte , a blend between the fruity , soft and generous Malbec, and the complex and noble Cabernet Sauvignon, both cultivated in their Altamira vineyards. 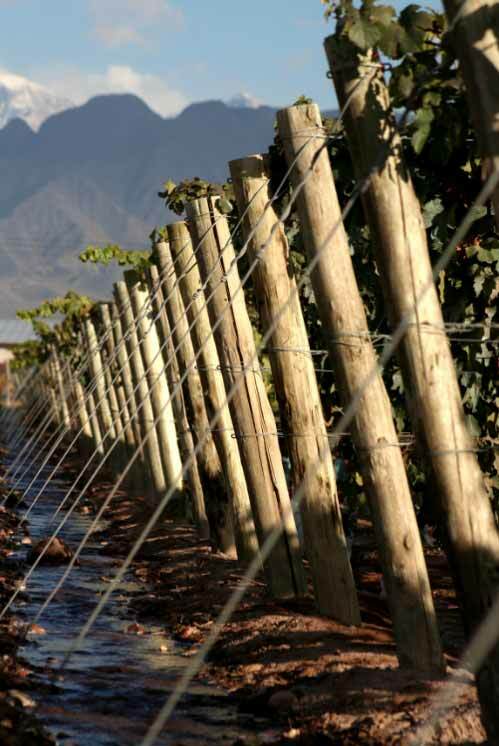 Today they present a third wine, a pure Cabernet Sauvignon, which highlights the extraordinary varietal character and finesse of the Cabernet Sauvignon grown in their altitude vineyard at the very foothills of the Andes. 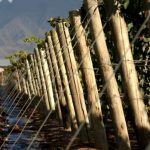 "This is our story, which started with our great grandfather, wine producer who came from Italy to Mendoza, then our grandfather and finely Julio,our father ,who teached us the love for our land and wines. 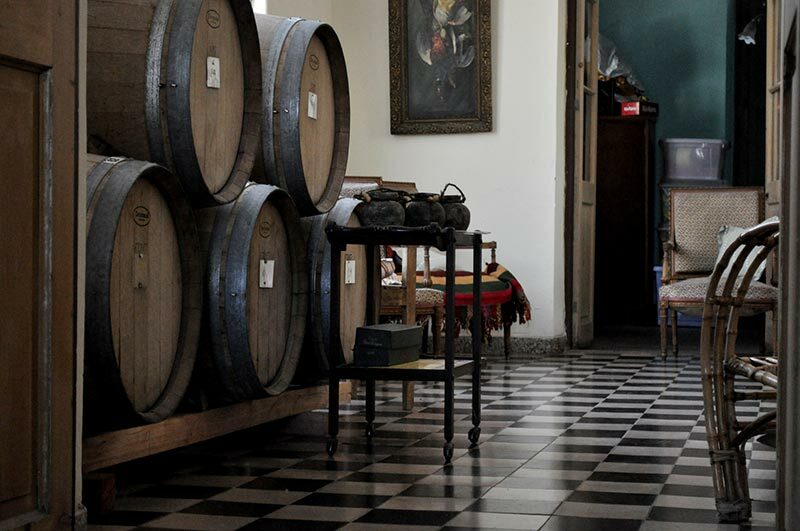 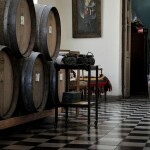 A story we wanted to follow on, to recreate though our wines and live our dream. 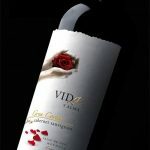 A tribute to our fathers and our kids, giving life to VIDA Y ALMA".